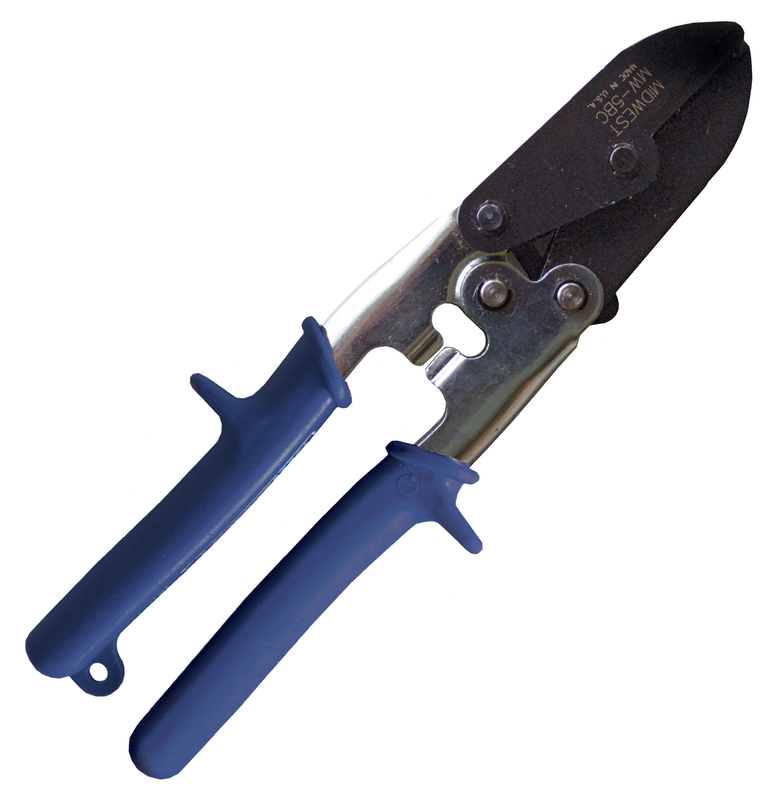 Hardened steel blades for long-lasting durability. Makes factory precision crimp to throat depth of 1-1/4" (31.75mm). Heavy-duty steel heat-treated handles will not bend from hand pressure.